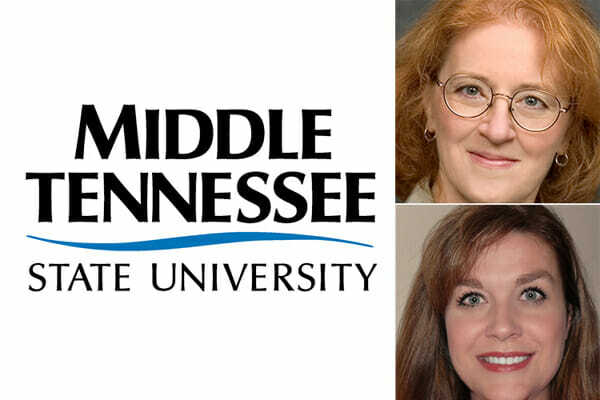 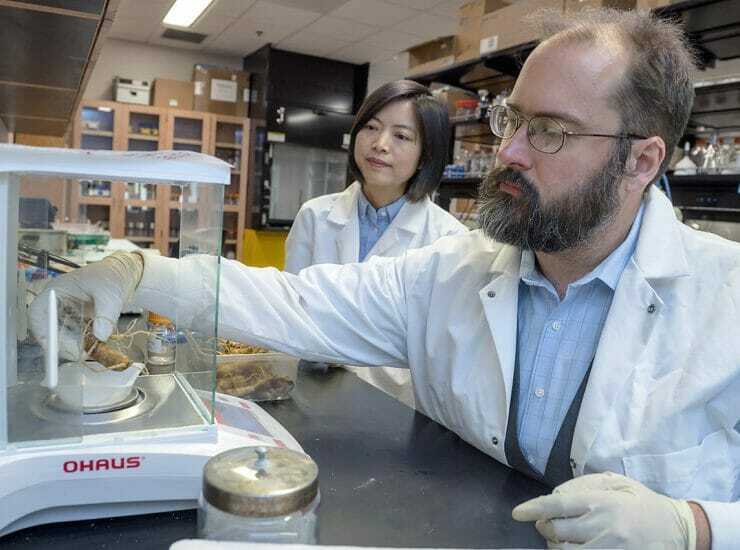 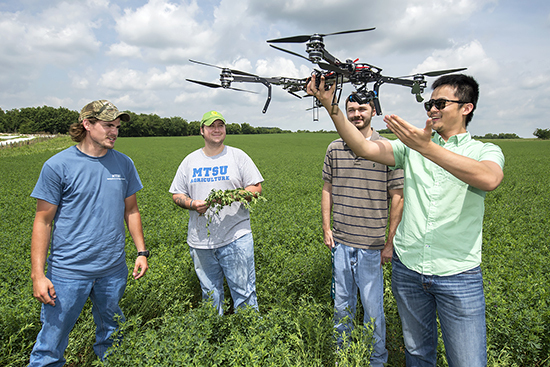 MTSU’s President’s Commission on the Status of Women is once again offering grant money for faculty who come up with ideas for infusing the curriculum..
A special $148,000 U.S. Department of Agriculture grant for Middle Tennessee State University researchers to experiment with ginseng will improve farmers’ income across the state..
A $714,000 U.S. Department of Agriculture grant to MTSU for collaborative research with two Texas universities will support a partnership to discover novel ways of..
MTSU’s Public Service Committee is seeking nominations now for public-service grants for faculty projects. 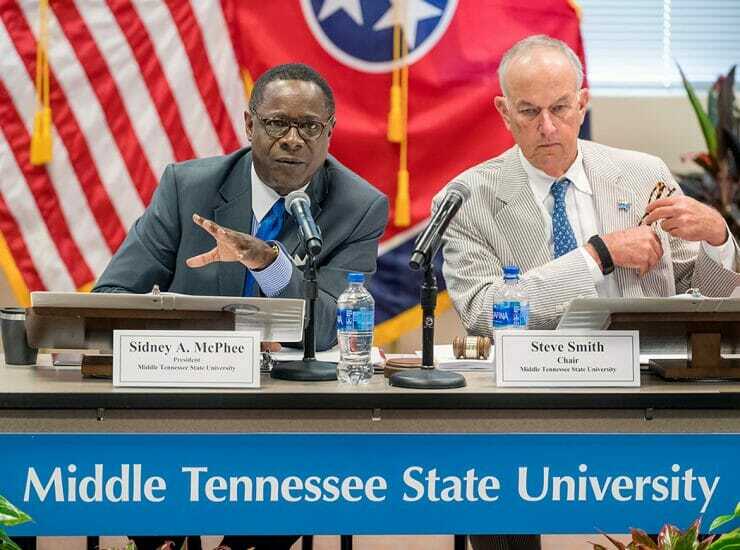 Public-service grant proposals must be submitted by Friday, Sept. 30. The..